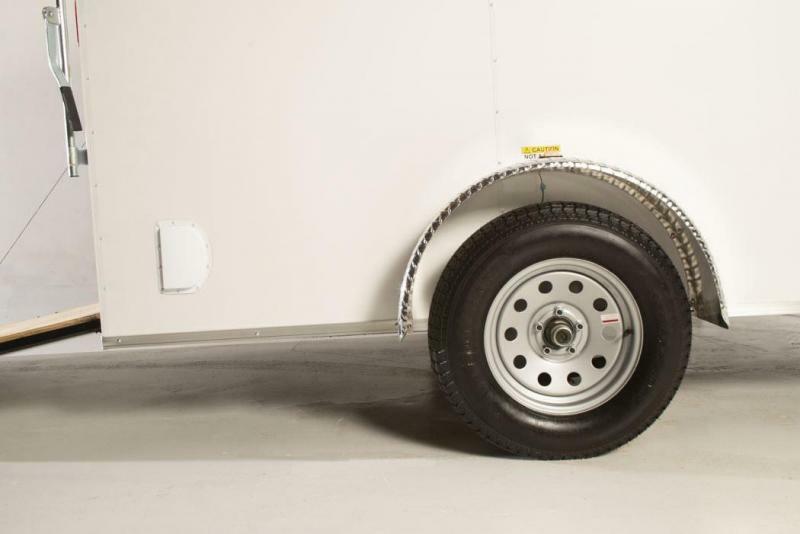 Leonard V-nose trailers are sleek, solid, and offer a myriad of customization options. 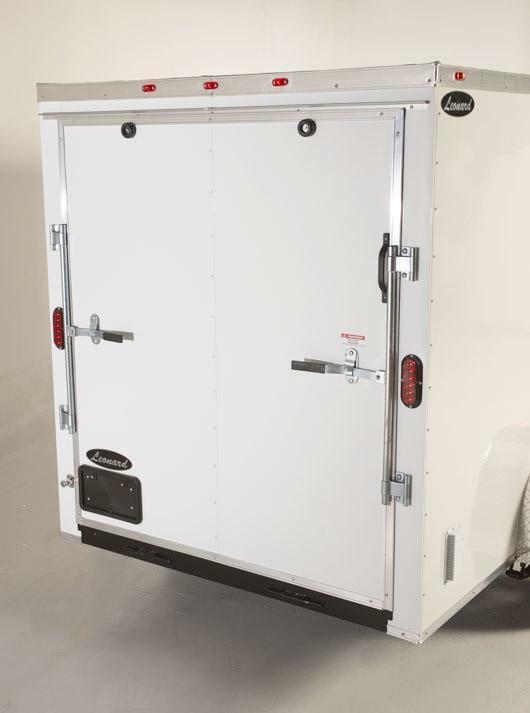 Better yet, the V-nose design provides extra storage room and gives you a gas-saving aerodynamic edge as you travel. 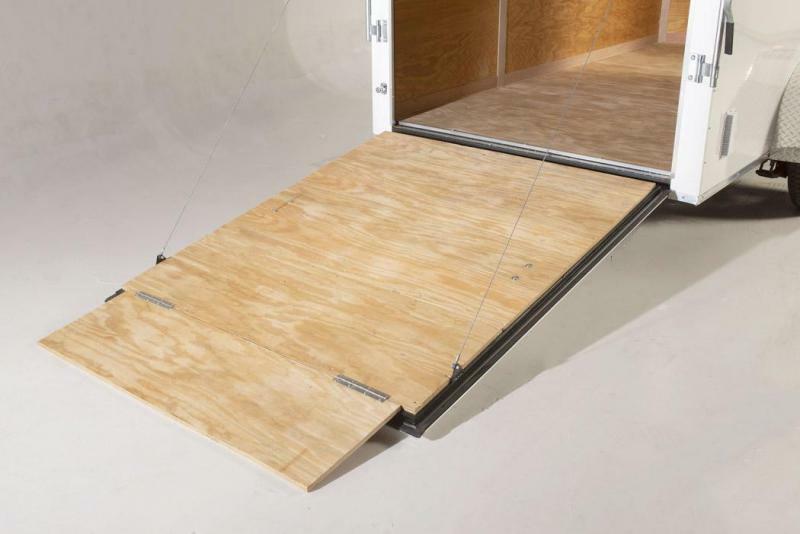 If you go to another dealer, quality construction elements like 3/4" plywood flooring, a stress plate, a tube tongue, additional diagonal bracing and thicker walls will have to be special ordered. Here at Leonard, however, they're standard features. 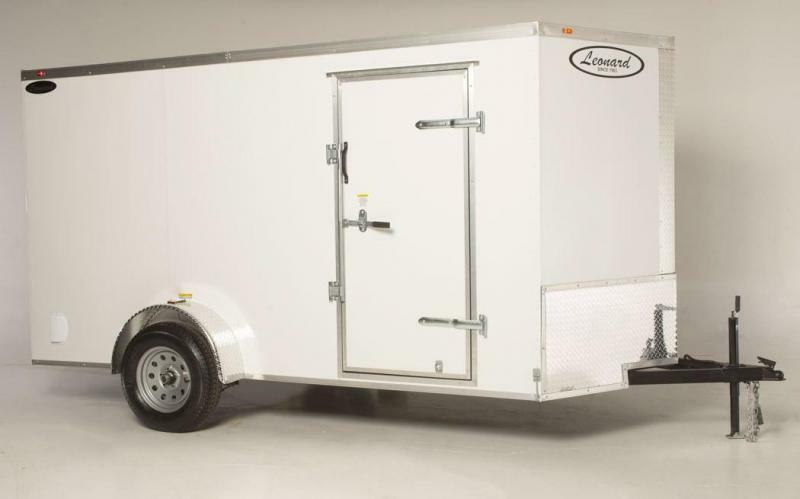 We offer monthly financing options on all of our products, including trailers. Leonard's has been in business for over 50 years with experience in providing the best service for our customers. 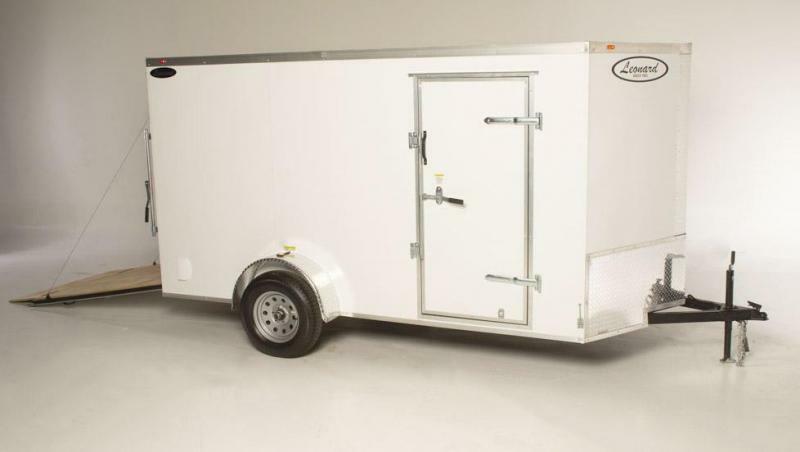 Our knowledgeable staff can help get you in the right trailer TODAY! 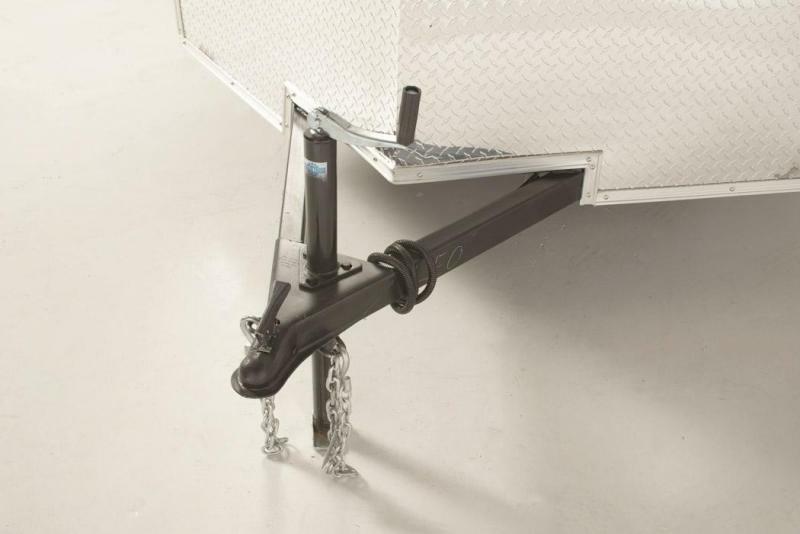 Worried something might go wrong with your trailer later on? We'll be here for help with repairs, services, and of course with the included warranty!